As the world recognises the outstanding performances of women in various fields of banking, aviation, social entrepreneurship, technology, design and so many more, BW Disrupt has taken up the opportunity of recognizing women of worth. In an exclusive series for women entrepreneurs, we will be including women from diverse backgrounds who have taken a leap in entrepreneurship, and have brought India on the global map. While pursuing MA in English Hons from Jadavpur University, she began to work with banks to make ends meet in life. Later after many decades with the State Bank of India, Arundhati was the first person to get an extension after retirement in the 150 year old firm. She also made it to the Forbes list of 25 most powerful women in the world. She was also the nominee for the post of Managing Director and Chief Operating Officer at the World Bank. 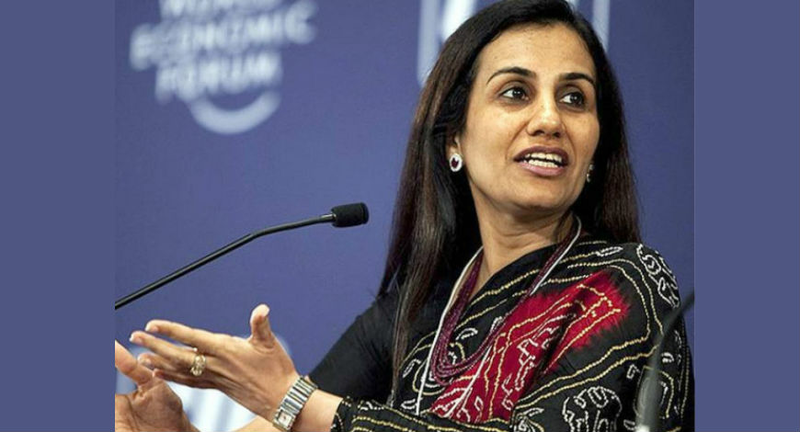 Another women who defied gender disparity is MD of ICICI, Chanda Kocchar. She is an alumnus from Jamnalal Bajaj Institute of Management. 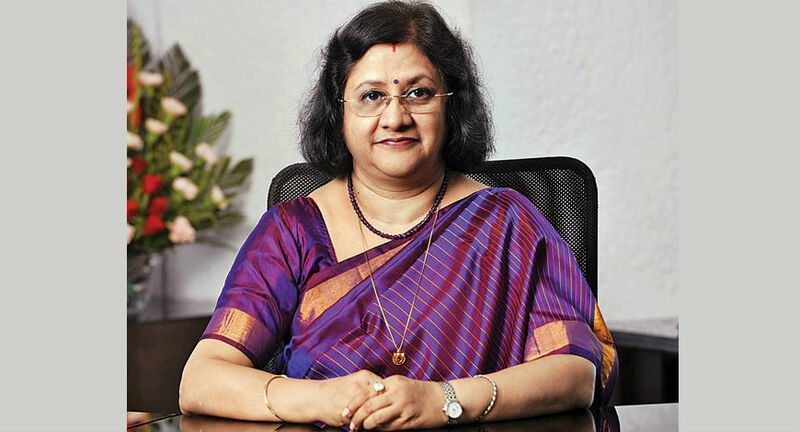 In April 2006, she was appointed as the Deputy Managing Director of ICICI bank and managed the corporate and retail banking business of ICICI bank. 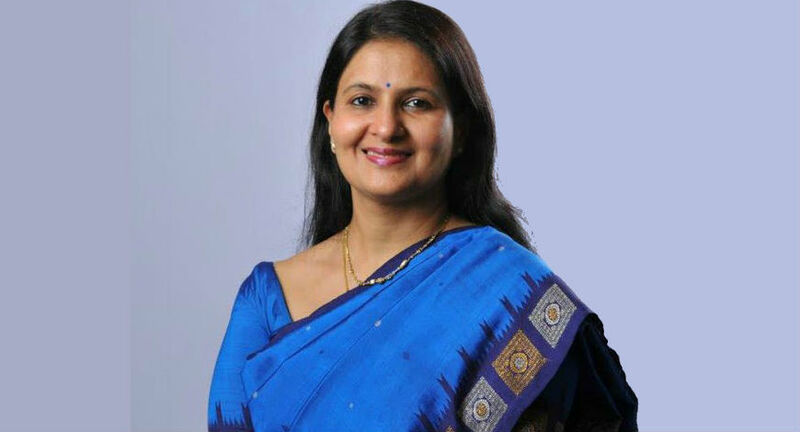 From October 2007 to April 2009, she was the Chief Finance Officer (CFO), Joint Managing Director (JMD), and the official spokesperson of ICICI. 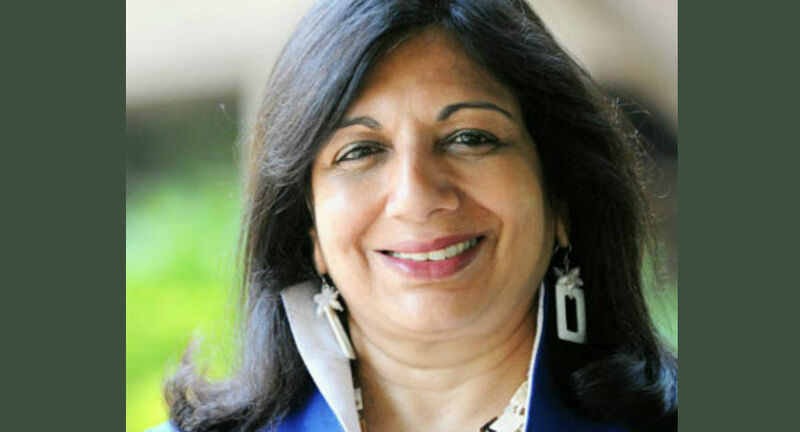 Kiran Mazumdar Shaw, Founder-chair, Biocon Ltd.
Kiran Mazumdar-Shaw is Chairperson and Managing Director of Biocon Limited, a biotechnology company based in Bangalore, India. she is also listed on the ‘World’s 25 Most Influential People in Biopharma’ and Forbes ‘100 Most Powerful Women’. She holds a bachelor’s degree in Zoology from Bangalore University and is qualified as a Master Brewer from Ballarat University, Australia. Ms Shaw has been awarded with the Padma Shri and Padma Bhushan, the most coveted Civilian National Awards of India. Famously known as the "Queen of the Electric Car Biz" by Fortune magazine, she is listed as the 71st most powerful woman in the world by Forbes. 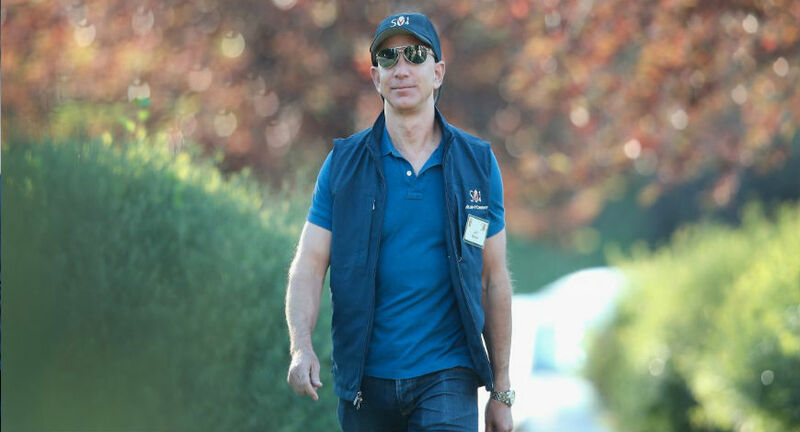 Warrior holds a B.S. in chemical engineering from the Indian Institute of Technology in New Delhi and an M.S. in chemical engineering from Cornell University. 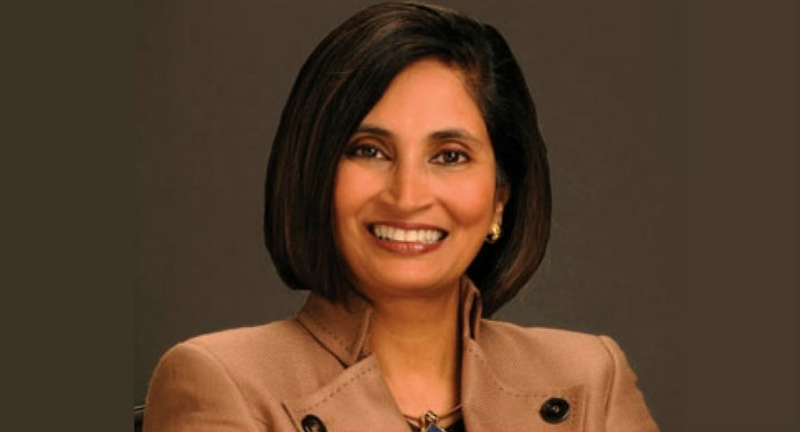 She has also served as the CTO of Motorola Inc. A highly sought after public speaker, Padmasree is recognized internationally as the thought leader who shaped the industry vision of "seamless mobility" for next generation communications. Alka Banerjee, Asia Index Pvt. Ltd.
As managing director of strategy and global equity indices at S&P Dow Jones Indices, Banerjee is often criss-crossing the world. Her travels brought her to India where she oversees a joint venture with the Bombay Stock Exchange called Asia Index Pvt Ltd. One of India’s leading newspapers. Ms. Banerjee holds a Master’s in Economics from Lucknow University in India and an MBA in finance from Pace University in New York. Based from San Francisco and New Delhi, Rashmi Sinha alongside Jonathan Boutelle and Amit Ranjan took presentations online. 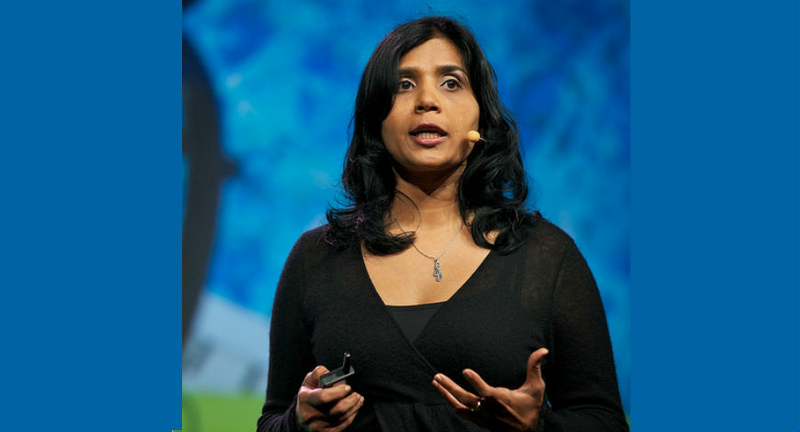 Sinha is a PhD in cognitive neuropsychology from Brown University in the US. 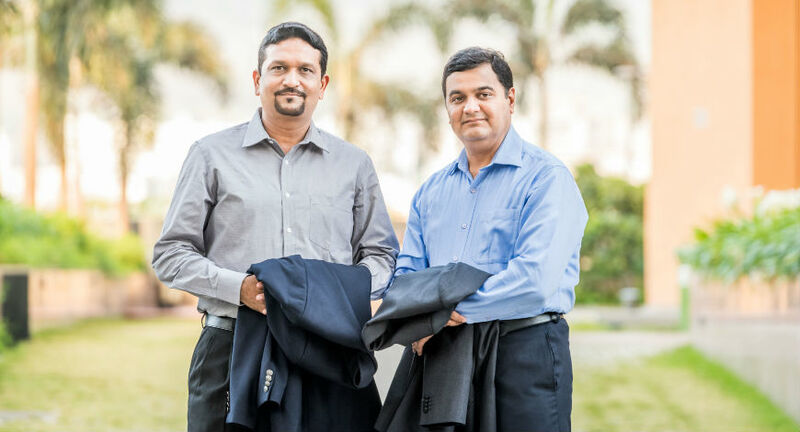 After the acquisition of SlideShare by LinkedIn for 640 Crores 45% was paid in cash. 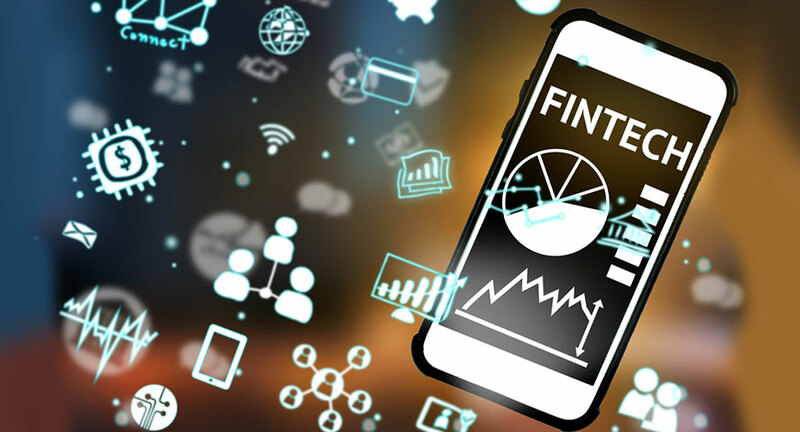 Slideshare had nearly 7.4 million presentations, which has received about $3 million in funding from angel investors and venture capital firm Venrock. 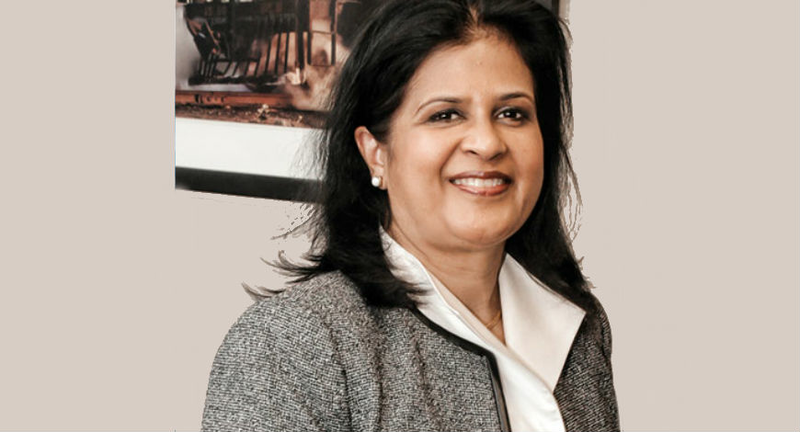 Priya Paul studied at Wellesley College, Harvard Business School and INSEAD. 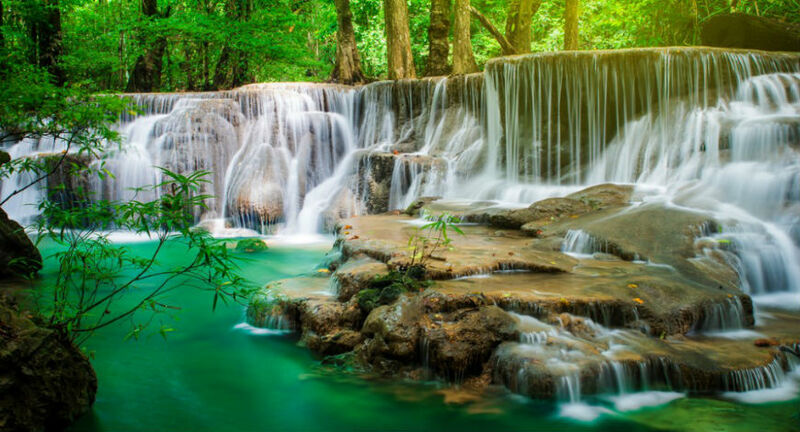 She started her career at the age of 21, in the year 1988, as the Marketing Manager of The Park, New Delhi. 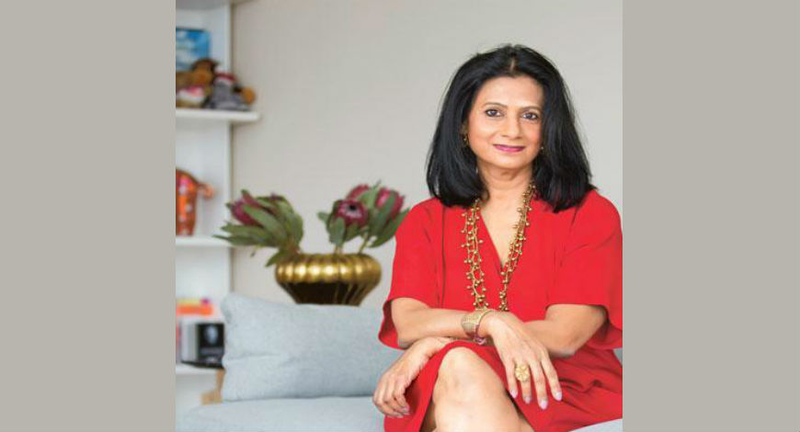 She is a member of the India Advisory Board of Harvard Business School, the Vice Chair of the World Travel and Tourism Council – Indian InitiativeTrustee, and the Trustee of (IFA) India Foundation of Arts. 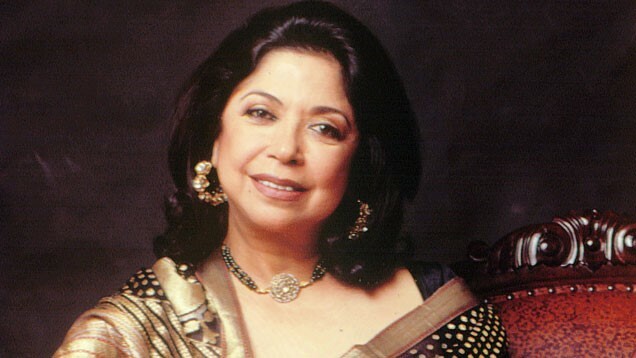 She was given the Federation of Hotel and Restaurant Association of India “Hall of Fame” award in the year 2011. In the year 2012, she was conferred the Padma Shri, one of the highest civilian honors of India, by The President of India. Rajashree Pathy looks for art and design everywhere because she became a sugar baroness from being an artist. The India Design Forum (IDF), was founded in 2012 by Pathy and her daughter Aishwarya. 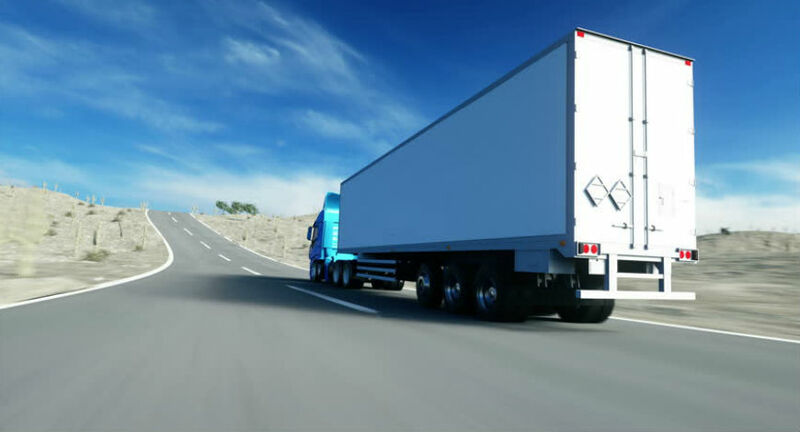 IDF began as a part of Make In India from Mumbai. 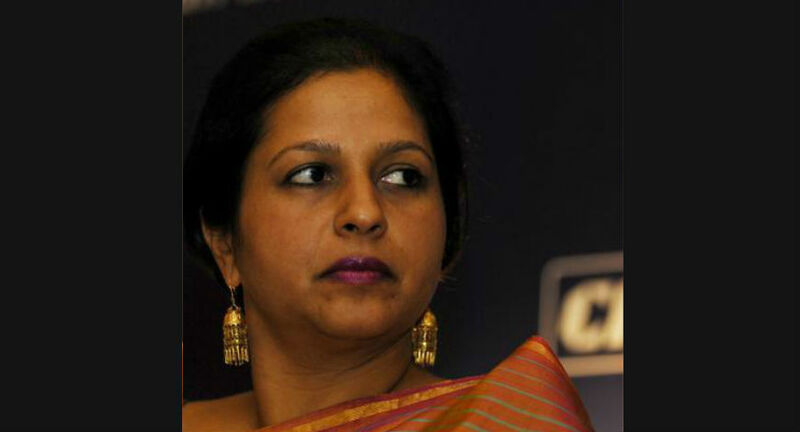 The first woman president of the Indian Sugar Mill Rajshree Pathy is the Chairperson and Managing Director of Rajshree Sugars and Chemicals Limited. IDF was invited by the Government of India to hold a one-day conference on 'Empowering through Design' in 2016. 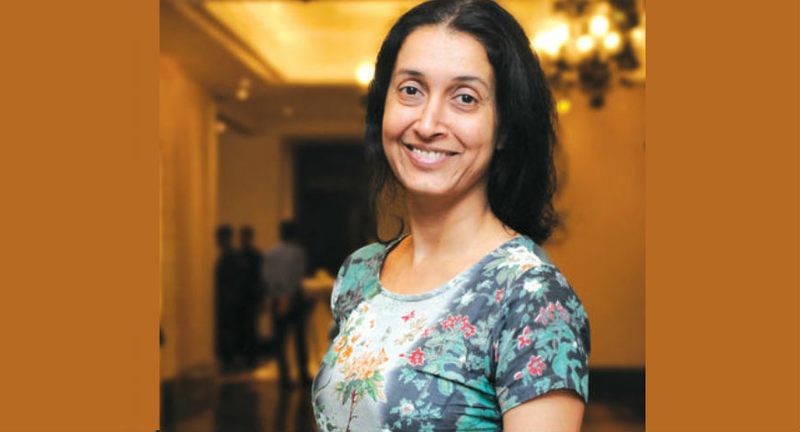 Shaheen Mistri founded the first Akanksha Centre in 1989, enrolling 15 children and employing college friends as volunteers. At present, Teach For India educates 30,000 children across 7 cities & is building, in parallel, a force of leaders who are committed to demonstrating, inspiring and catalysing systemic change. 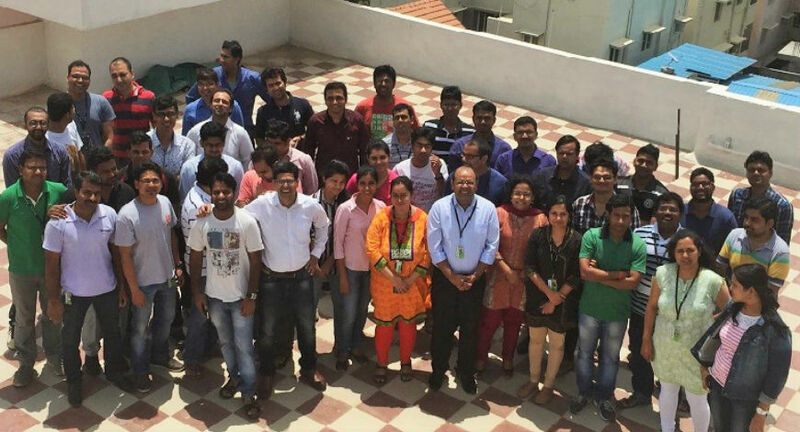 The 43 percent of the current fellows being young professionals, many are from corporates like McKinsey, Schlumberger, Thermax, Tata, Godrej, HDFC and other reputed firms. Before joining CRISIL in June 2015, Ashu Suyash served as the Chief Executive Officer of L&T Investment Management Limited and L&T Capital Markets Limited. Suyash was the Head of Strategy and Business Development at Citibank. 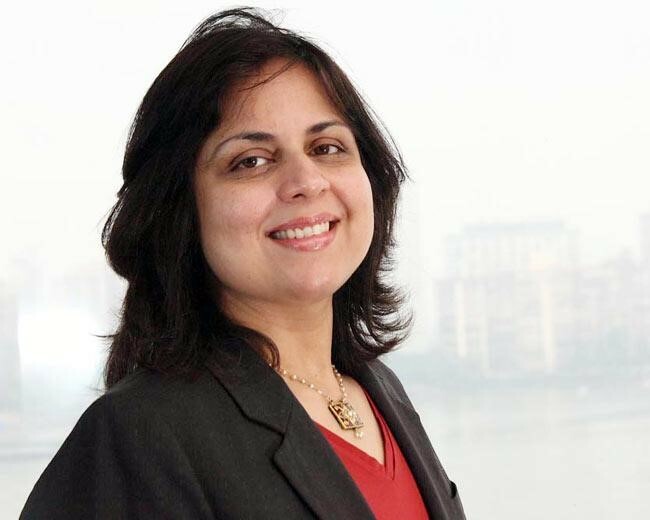 An alumnus of Mumbai University (N.M. College) and a Chartered Accountant, Ms. Suyash was named as one of the Top 50 Women in Business in India by various publications, including Business Today and Fortune India. In 2011, she was recognized as one of the 25 most influential women in the asset management industry in Asia by Asian Investor Magazine.